Accounting is a very sought after field for those looking for an eventual career. In Georgia, there are plenty of schools to choose from. Be sure to research each program before choosing as some programs are not specifically designed for preparing for the CPA exam. Depending on how far you want to go in your career, you will want to find a program that will help get you there. If you are not planning on becoming a certified public accountant (CPA), you may find a program that is suited for lower level accounting positions. 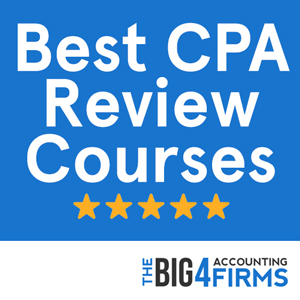 If however, you decide that you want to obtain your license and become a full fledged CPA, you will want to find a program that will suit your needs and challenge you to learn some of the most complex financial concepts. Check out the program’s website. Are the faculty knowledgeable and perhaps even renowned in accounting circles? You can get in touch with a member of the faculty if you have any specific questions about the courses they offer and the difficulty level. You can probably get in touch with a current student or an alumnus and they can give you the best idea of what to expect from that particular program. There are also websites that show rankings of both professors and schools. Becoming a CPA certainly doesn’t happen overnight. There are a lot of requirements that need to be met before you can obtain your licence. Note that every state is different in what they require in order to qualify. In general, most states require that you have a minimum bachelor’s degree with 150 semester hours. Some schools offer accelerated programs that let you achieve a masters in five years with the required 150 credits. A certain amount of those credits must be in accounting while another amount must be in business courses. 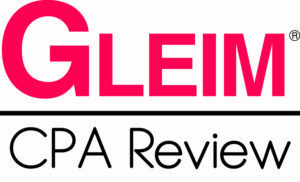 Once you obtain your degree, you must qualify for the CPA exam. Note that this exam is very difficult and has a very low pass rate. Less than half the students who apply are successful. Once all of those requirements are met, you may then be granted your license. In the state of Georgia, you must have a minimum bachelor’s degree or higher with 150 semester hours. Of those hours, thirty must be in accounting subjects and twenty four must be in business related subjects. You must pass the CPA exam, the ethics exam, and you must also have a minimum of one year of working experience. The total number of hours must be minimum 2000 hours. Your hours must also be verified by a licensed CPA in good standing. The first thing you probably did when you decided you wanted to pursue a career in accounting was check to see what the earning potential is. Every state is different in what accountants make annually. It also depends on where you work. If you work for a larger company that can afford to pay you well, you may be making even more than the average amount for CPAs. Or you may be working for a smaller company that pays a modest salary. Or you may be working independently and depending on how successful you are, can command your own prices. On average in Georgia, a CPA can expect to make around $77,000 per year. This number also depends on how much experience you have. You may not start off making that amount but you can certainly work your way up. Listed among some of the best schools in the country, University of Georgia offers an impressive accounting program that can help train students to one day earn their CPA licence. With programs at undergrad, masters and Ph.D. levels as well as a five year BBA/MAcc program, University of Georgia’s J.M. Tull School of Accounting strives to prepare its students with knowledge and expertise in complex accounting, finance, and business strategies. Its staff are some of the most respected figures in accounting who are committed to advancing the accounting discipline. University of Georgia is equipped to bring you start to finish to your CPA exam and to prepare you for some of the most difficult financial concepts. According to the 32nd Annual Professor’s Survey of 2013, in the top 25 undergraduate accounting programs in the country, University of Georgia ranked number eleven, Of the masters accounting programs, University of Georgia ranked number fourteen (down from number eleven in 2012). Their doctoral program also ranked number fourteen (down from number thirteen in 2012). Of the top twenty five undergraduate programs with 22+ full time accounting faculty, University of Georgia placed number nine. Additionally, according to Accounting Degree Review’s Rankings and Reviews of the Best Accounting Degree Programs, University of Georgia ranked number ten, the Terry College of Business is ranked among the best. 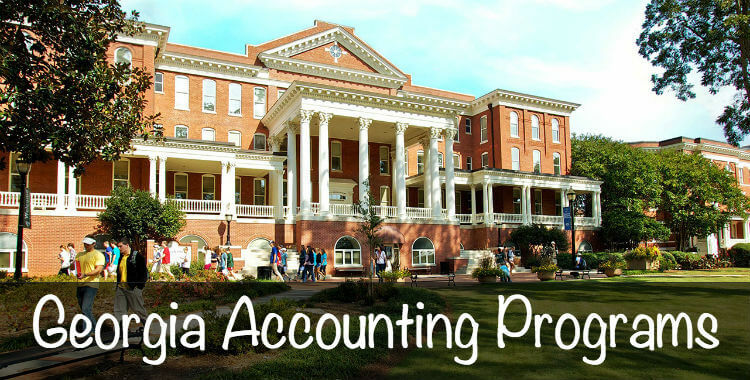 With a comprehensive, AACSB-accredited accounting program, Georgia State University is becoming more and more of an attractive choice for prospective accountants. Its undergraduate business program scores highly in the U.S. News national ranking (45th), while the university is listed as the 6th nationwide in the Up-and-Coming schools category. The School of Accountancy within the J. Mack Robinson College of Business offers a wide range of specializations for accounting students. The Bachelor of Business Administration program with a focus in accounting provides a broad foundation in accounting and business knowledge, while also preparing students for graduate study in accounting. At the graduate level, you can choose between a Master of Professional Accountancy, a Master of Taxation, a Master of Science in Information Systems Audit and Control or a Master of Business Administration – depending on the career path you wish to pursue. A master’s degree can help you fulfill CPA requirements, as well as equip you with advanced accounting skills. Students at Georgia State University can also pursue a PhD program within the School of Accountancy. Among the unique opportunities available to prospective accountants at this school are the extracurricular activities offered by the many accounting societies on campus: Beta Alpha Psi, NABA, ALPFA, ASCEND, Tau Alpha Chi and the Institute of Internal Auditors. Accounting students may also apply for a wide range of prestigious awards and scholarships that recognize outstanding academic work and leadership skills. Throughout your studies you will benefit from services that can help you with career opportunities. You can register with the Robinson Career Management Center and you are also required to complete a number of internships as part of your course. You will also have opportunities to expand your professional network, for example by joining business fraternities. The accounting program at Georgia State University offers the right blend of quality teaching and hands-on experience that can give you a competitive edge on the job market.